Record label founded in Nottingham (UK) by Digby Pearson. Dedicated to extreme music, primarily but not exclusively extreme metal. Earache Full Dynamic Range releases are the absolute best thing to happen to Metal in a very long time. I wish all the other Metal labels would take a note from these guys and start putting out there own FDR releases of there back catalogs. Learn from this Relapse, Metal Blade etc. press your back catalog from the original masters with a dynamic range of at least 10 (preferably higher), this is what we Metal fans want and the proof is how well these releases have been selling for Earache. 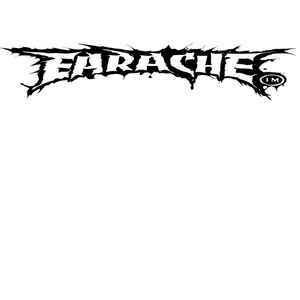 Huge part of extreme music in Europe belongs to EARACHE. Respect!